Looking for the best deals on private flight to/from Southwest Florida? Save up to 50 percent or more on the cost of private jet charters when you book an empty leg flight from Naples Jet Charter! SW Florida is a popular region for luxury and business aviation, and charter planes arrive/depart daily, offering new opportunities for private jet travelers to charter a private plane at a fraction of the cost. Our brokers are based in South Florida, around an hour east of Naples Airport (APF). We offer instant access to a global fleet of more than 10,000 private jets, turboprops, and airliners, including hundred of planes based at South Florida airports from Lee County and Collier County to Palm Beach, Broward, and Dade County. Whether you’re searching for empty leg to Naples, or transient planes heading to the Caribbean, across the Atlantic, or to Latin America, you’ll enjoy the best deals with an empty leg from Naples Jet Charter. Call 24/7 at +1-888-987-5387 and save big on the cost of private flights in the Sunshine State! Charter planes are often owned by high net worth individuals, and managed by charter operators, who sell flights on the plane when the owner is not utilizing it. As flights are booked, schedules are created for upcoming trips. Whenever a plane needs to re-position, whether it’s to pick-up passengers, return to its home airport, or it’s called upon to use by the aircraft owner, the plane flies without any passengers on board. This is what’s known as an empty leg flight. Also known as a deadhead leg, these are some of the most highly coveted flights in private aviation, offering substantial discounts for savvy travelers who know where to find them. They’re often created when a one-way flight is booked, which often includes the cost of the return leg in the quote. Since the plane is already scheduled to fly anyway, the rate drops tremendously compared to on-demand air charters. For example: a client books a one-way flight from Orlando to Naples, with the cost of the return flight included in the price. After completing its flight, the plane must return to its home airport in Orlando. This creates an empty leg from Naples to Orlando, and since the flight is happening no matter what, it’s made available at a discounted rate. Finding a plane that matches the routing of your trip can be difficult and time-consuming. Deals are created and booked on an hourly basis as schedules change, making it important to be able to see across the entire market to find the best deal. Read More: What is an Empty Leg Flight? How can you find an empty leg deal in Naples for your next private flight? Call or email us at Naples Jet Charter, and request a free charter quote! 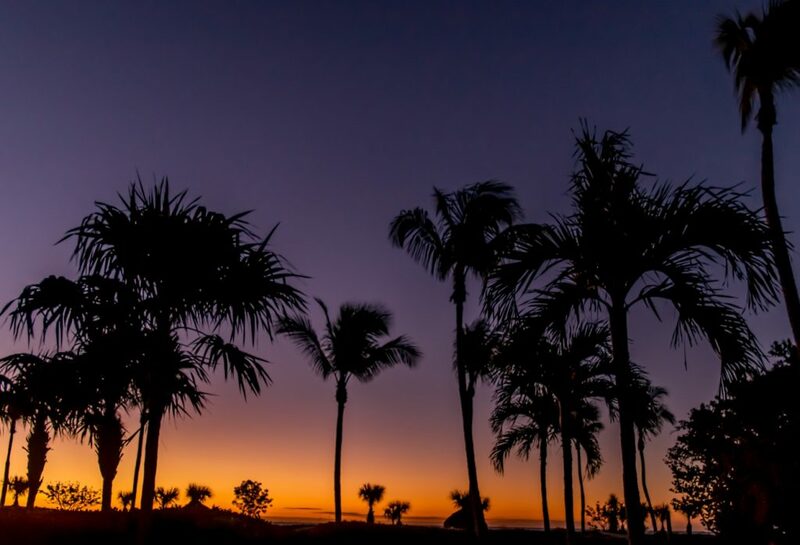 Find an empty leg to Naples and enjoy a Southwest Florida sunset without rising charter rates. We have access to every charter plane on the market, including transient planes in South Florida. After you provide us with the dates, times, and destinations of your flight, our brokers search for the best available planes for your flight, including amazing deals on empty leg specials no matter where you’re located. Get connected to empty legs at Naples Airport, business jets in Fort Myers, and deadhead charter planes at airports in Fort Lauderdale, Miami, Palm Beach, Boca Raton, or Opa Locka. It’s important to note: the more flexible you are with your travel details (dates, times, airports), the more options become available when searching for empty planes. Even if we’re unable to locate one, we always offer competitive charter rates and the highest levels of safety & service! Located in South Florida, we offer 24/7 jet charter services no matter where you’re flying to/from. Receiving a quote for private flights to/from Naples is free, so don’t miss out on your chance to save on the cost of private jet charters! Call or email us for more details on empty legs to/from Naples, FL!